Have you ever wondered how to increase your car lead conversion rate? Then you're probably like every single car sales professional out there. 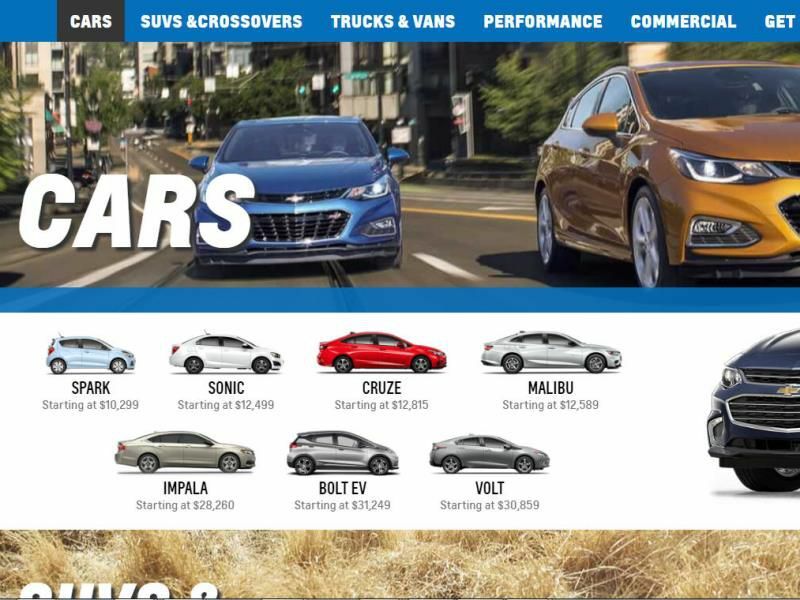 Learning how to improve conversion rates on car leads is the holy grail of our business, but the ever-changing automotive industry - and the ever-evolving needs of consumers - makes it increasingly hard to do so. There is hope, though, and it starts with fine tuning the basics. In this article, we outline three simple and actionable steps you can implement, right now, to help you increase your car lead conversion rate and ultimately drive more consumers into the driver's seat of your vehicles. Today, consumers want (actually, they demand) a good experience, one by which their needs are met. It's really that simple. 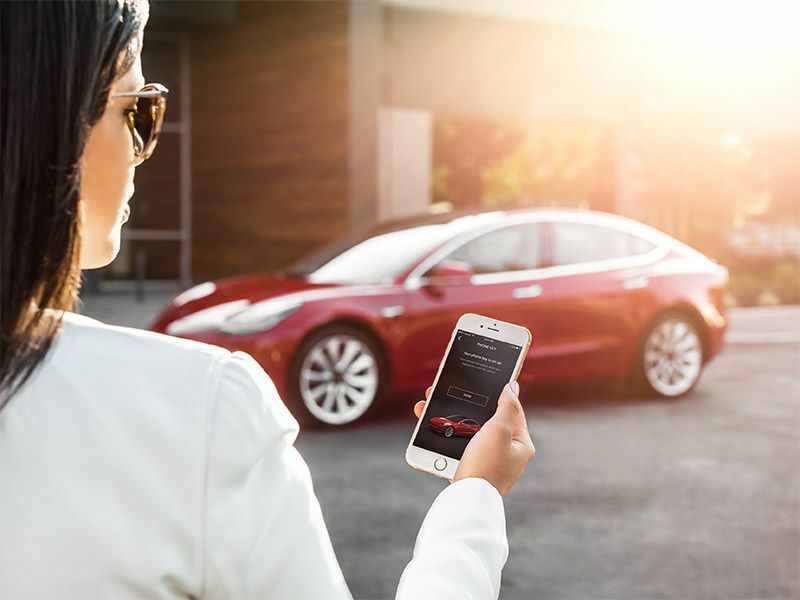 And it starts with asking consumers the right questions, such as who the primary driver will be, how the vehicle will be used, and what features the primary driver finds most important. 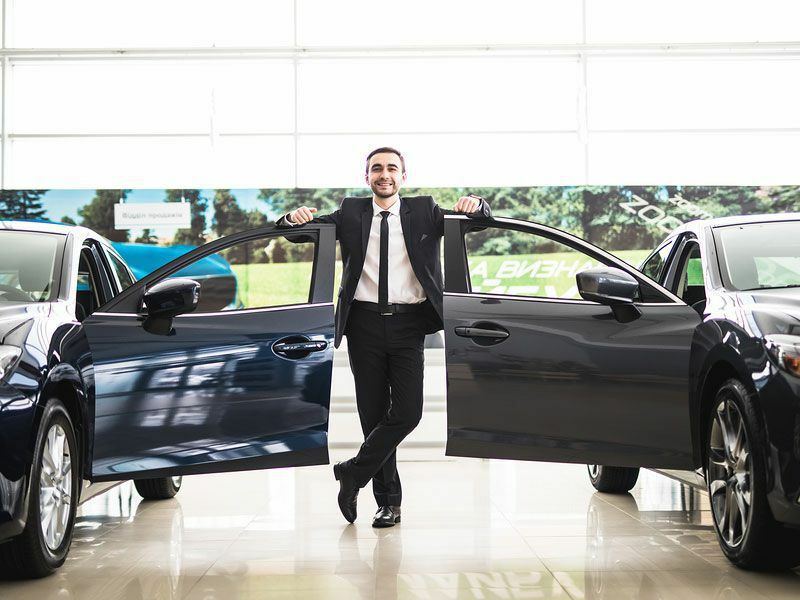 The more inquiries you make into lifestyle, activities, and driving habits, the more in tune you will be with the best car to meet their needs. Now it's time to really listen to their responses and guide them, as a sales professional, to the perfect vehicle versus focusing on your sales goals. 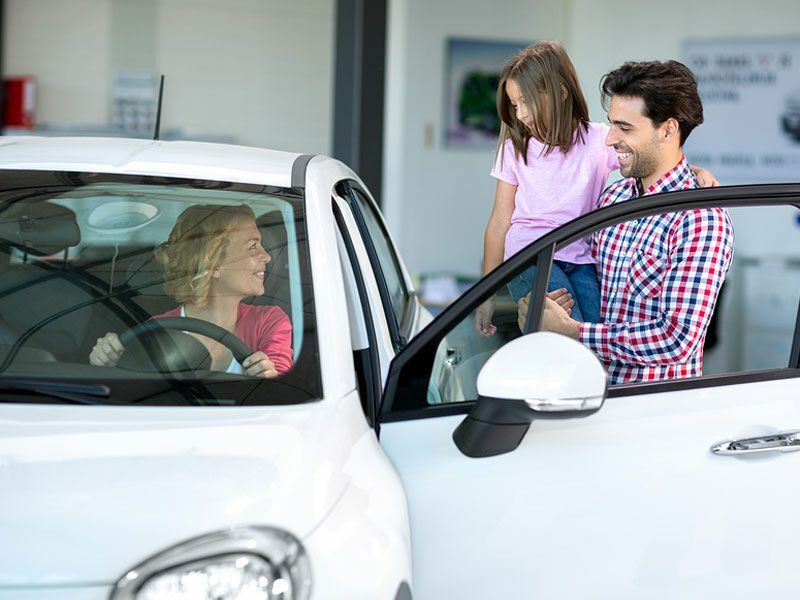 When you create an informative back-and-forth dialogue and serve as a guide to help consumers find the perfect vehicle, you create an unparalleled experience - one that attracts new prospects while keeping existing customers returning time and again. Stop selling and let consumers buy. Today, the path to purchase is no longer linear and brand loyalty is at an all-time low. 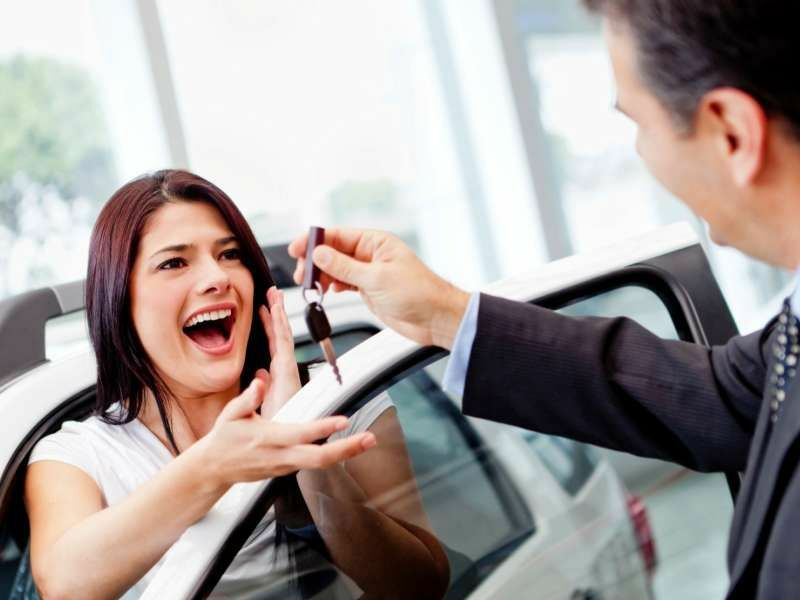 In fact, car buyers are predominantly in a fluid shopping mode, visiting multiple websites, reading reviews, weighing advice and recommendations from their peers, visiting more websites, reading more reviews, and adding and eliminating brands from their short list, oftentimes up to the point of purchase. Today, it's up to you to make consumers more interested in purchasing than you are in selling. It's your job to convince them they are done shopping and ready to buy a car...from you! First, state the reasons why someone should buy your brand and the value of buying from your dealership. Give them the price of the vehicle they're interested in purchasing and don't forget to include other new vehicles in your inventory they might find interesting, too. 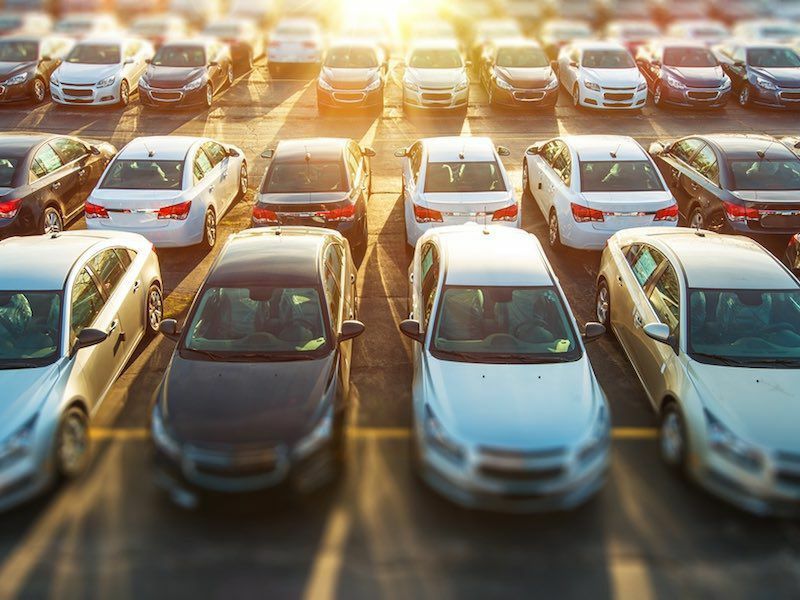 Finally, it's smart to provide information about comparable used cars in your inventory, including off-brands you may have recently taken on trade since consumers often convert from new vehicles to used vehicles. Choose the right digital media solutions partner. It's virtually impossible to increase your car lead conversion rate with low volume, poor quality leads and website traffic from the get-go. 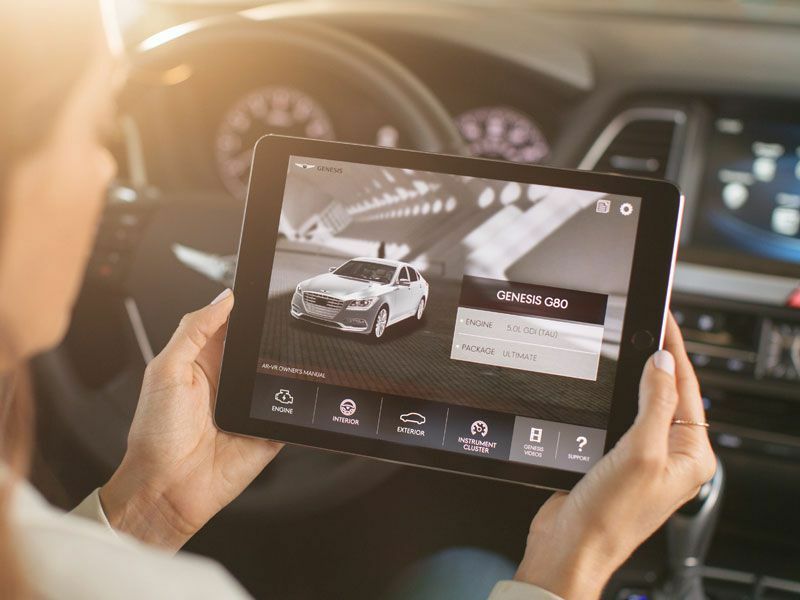 That's why it's important to choose a qualified digital media solutions partner, like AutoWeb, to drive increased volumes of high intent leads and traffic to your dealership. 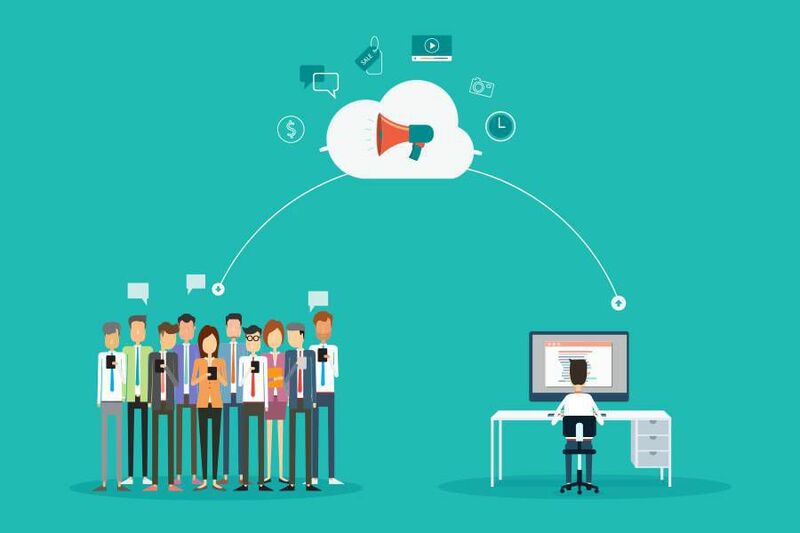 Sure, you do a good job of creating your own leads, but why not expand your opportunities by leveraging a digital media solutions partner to help? Quality leads and website traffic, like those offered by AutoWeb, continue to represent a substantial portion of a dealer's business today because of the reach among much larger volumes of in-market car buyers and at a cost that is roughly half of a dealer's normal marketing expense. Learn how AutoWeb can help you improve conversion rates on car leads right now!